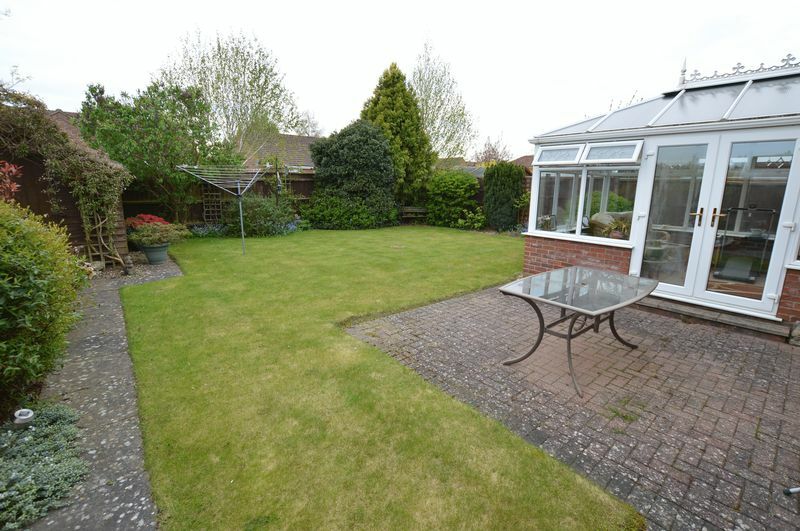 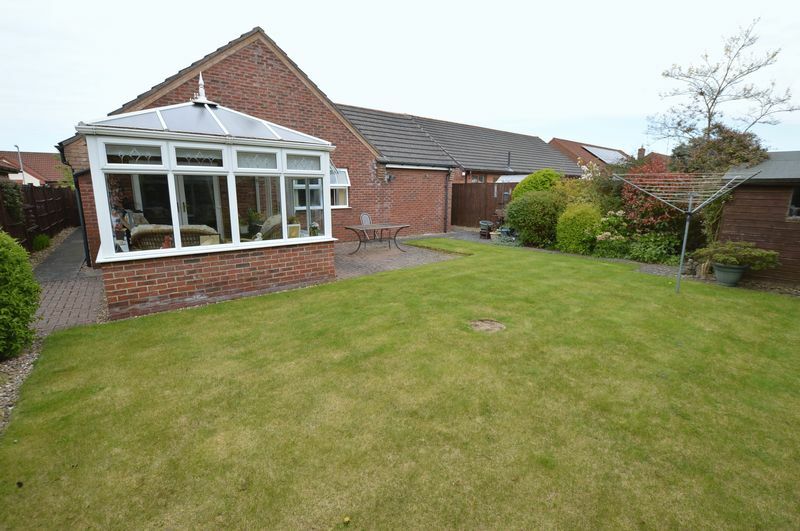 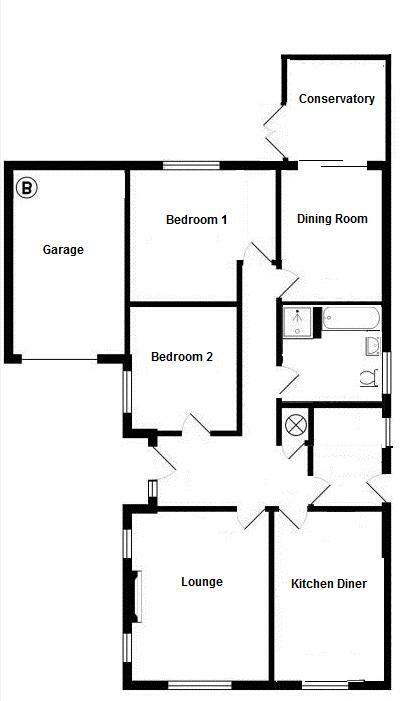 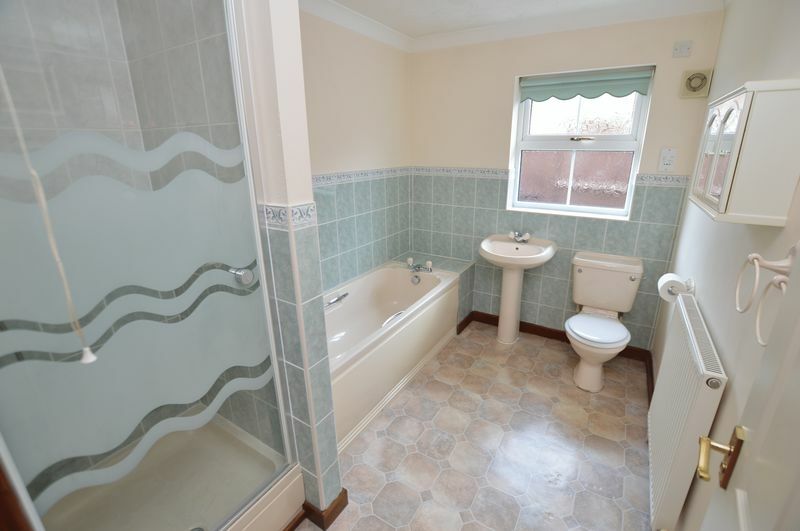 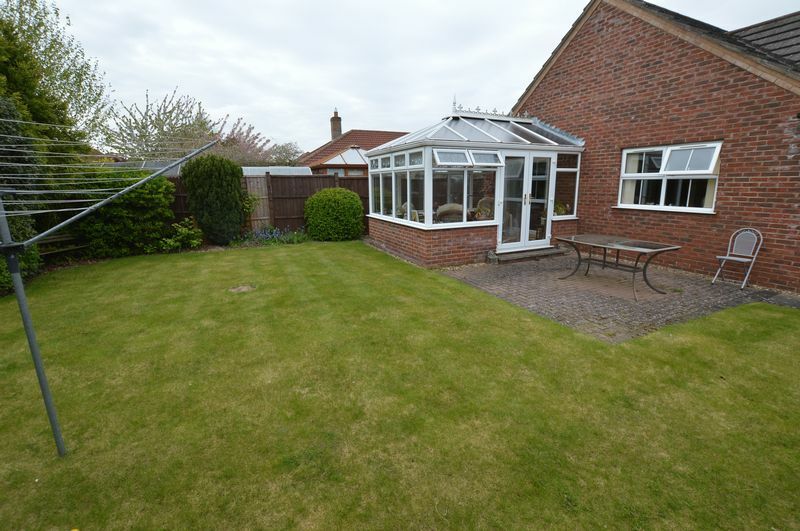 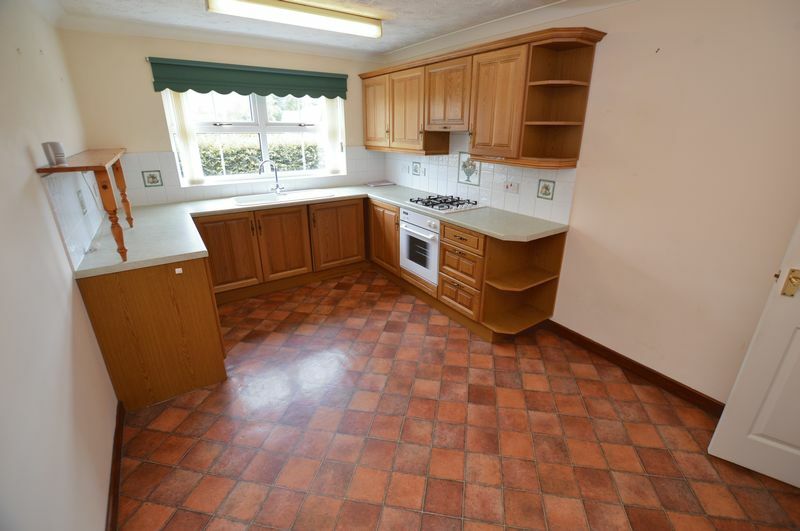 Pleasantly situated within this popular Viking Park residential area stands this two/three bedroom detached bungalow. 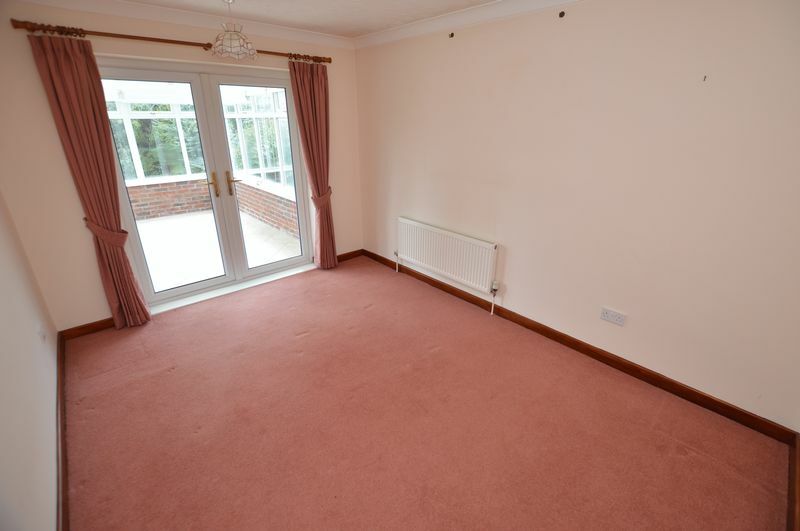 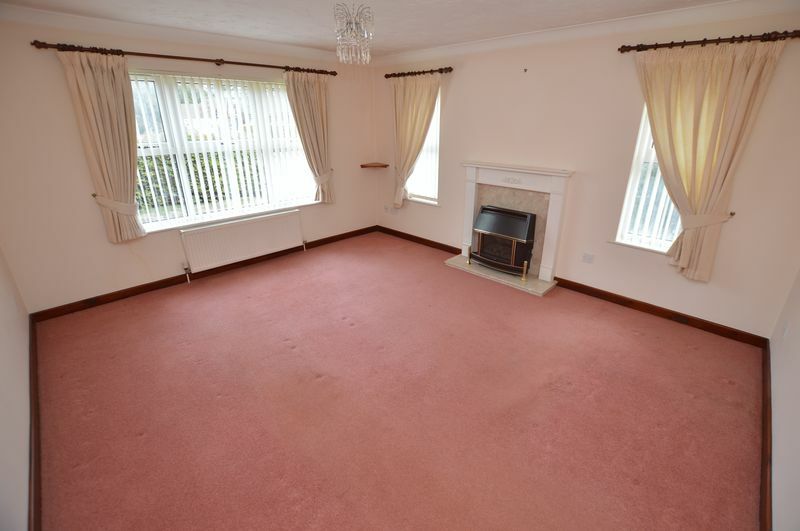 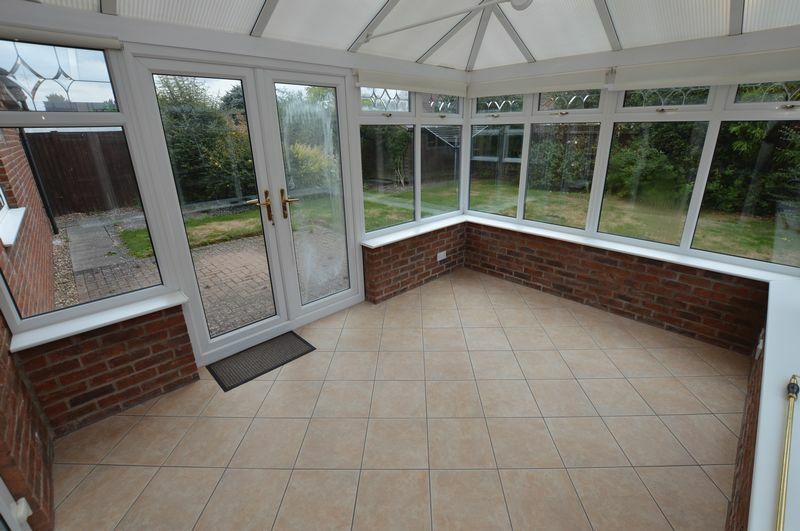 The property benefits currently from two reception rooms and conservatory overlooking the south-westerly facing rear garden. 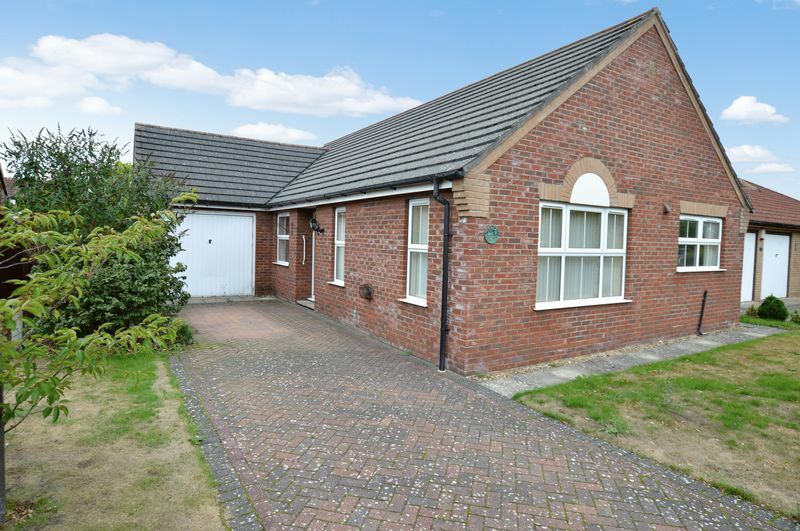 The shopping and social facilities of this most sought-after Lincolnshire village are within easy walking distance.